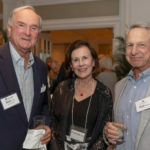 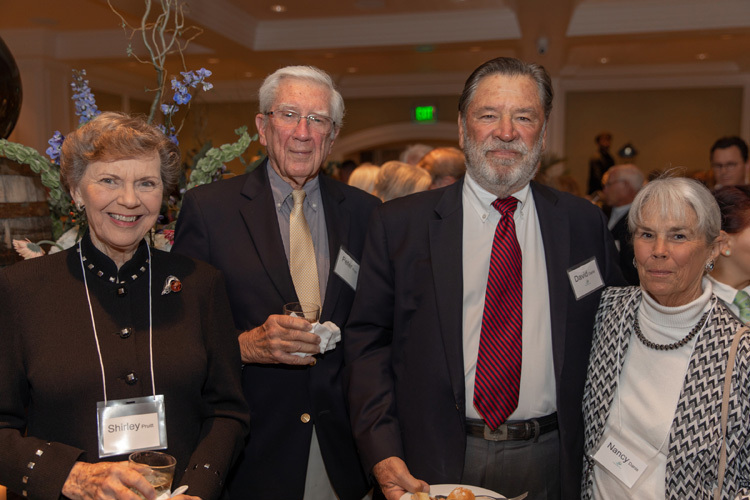 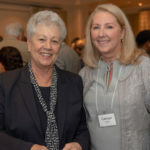 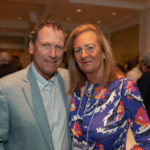 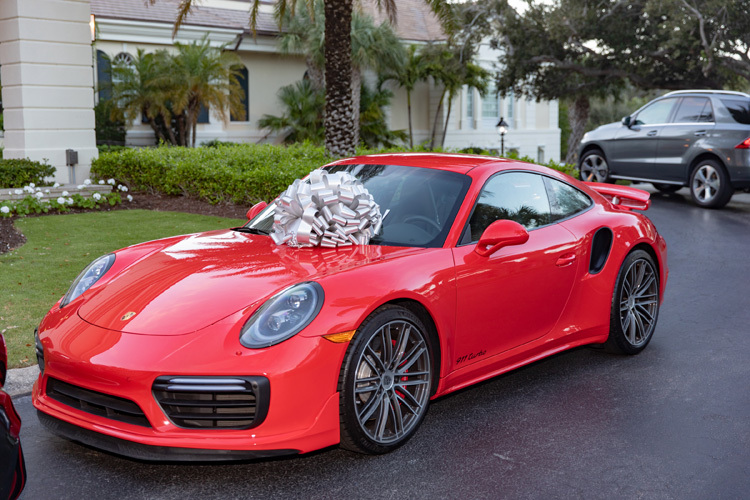 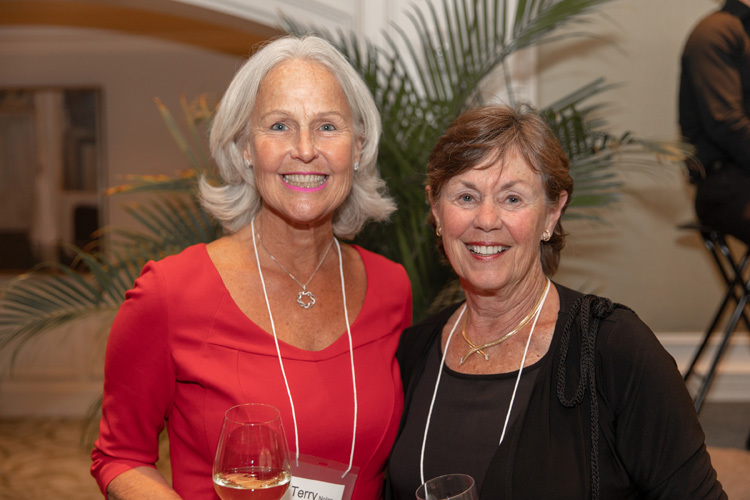 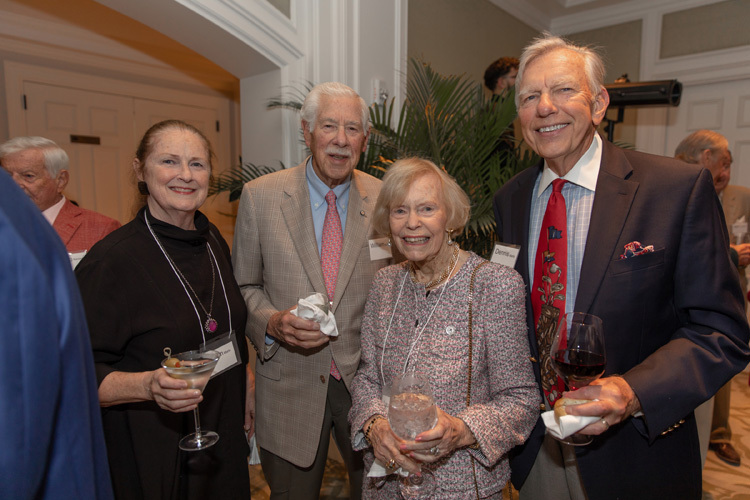 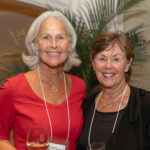 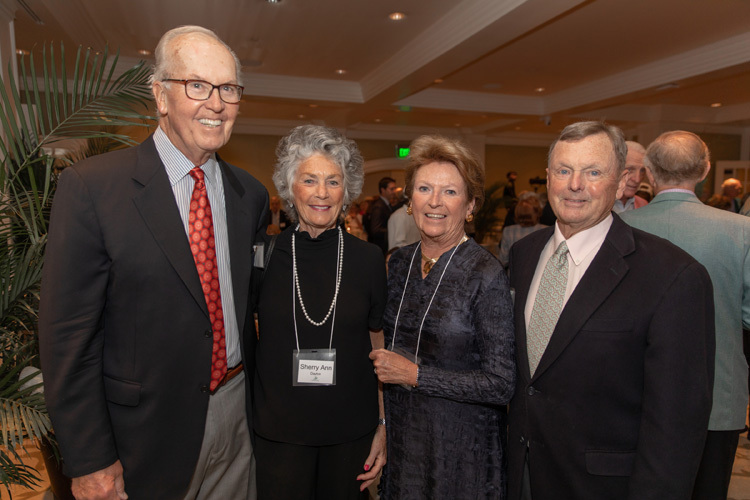 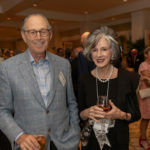 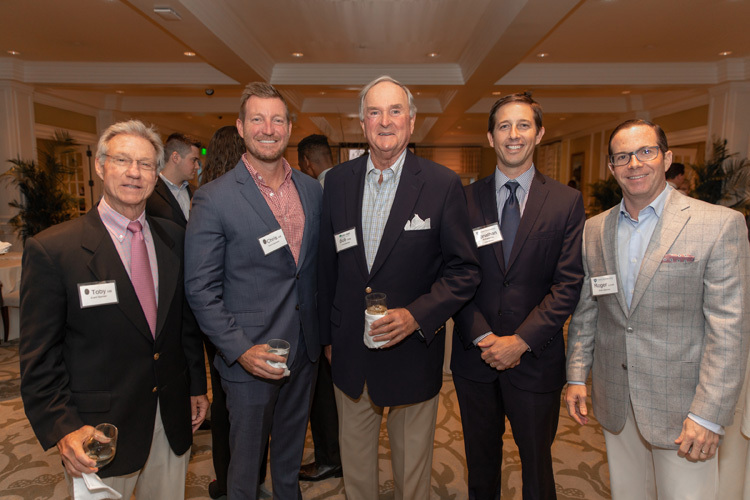 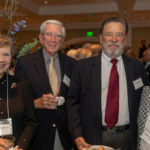 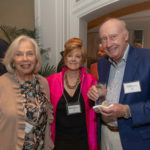 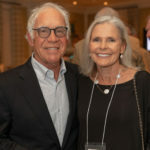 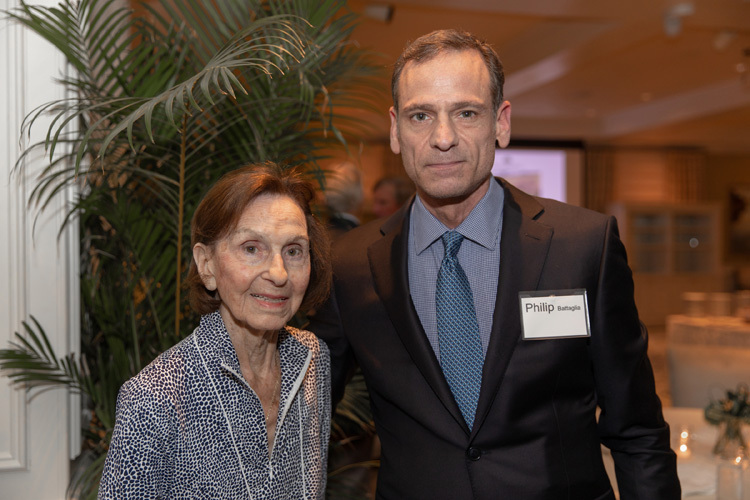 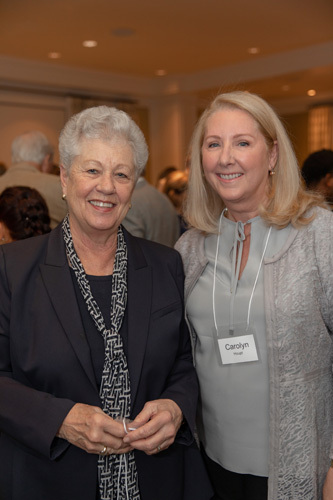 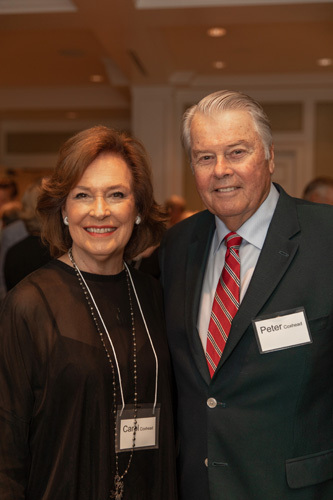 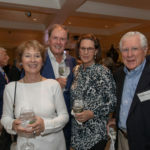 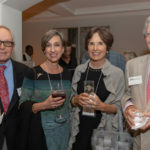 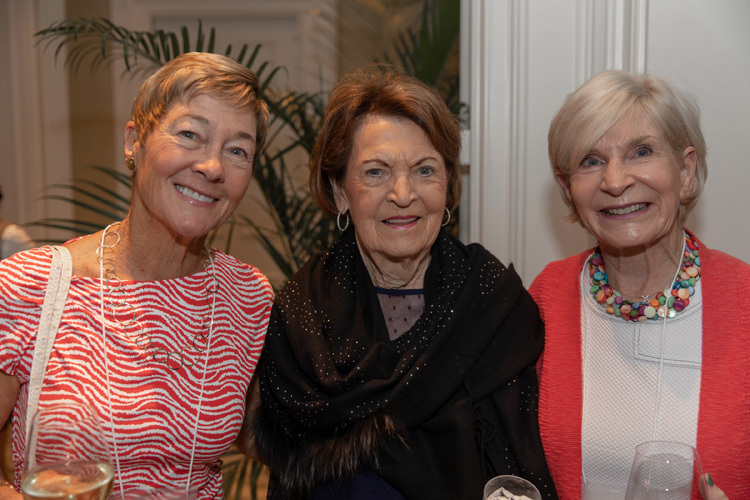 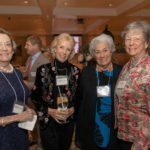 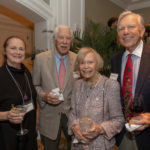 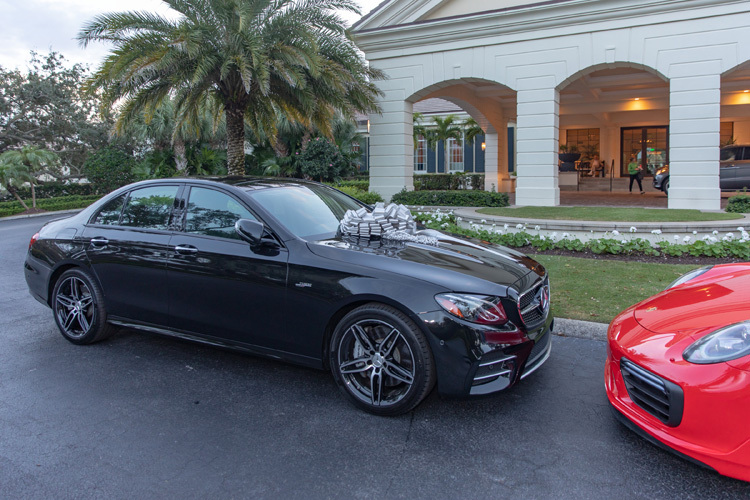 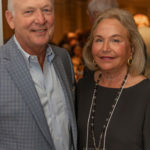 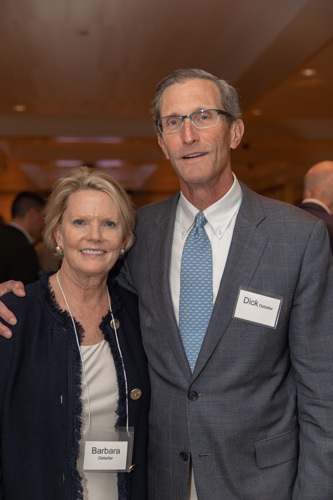 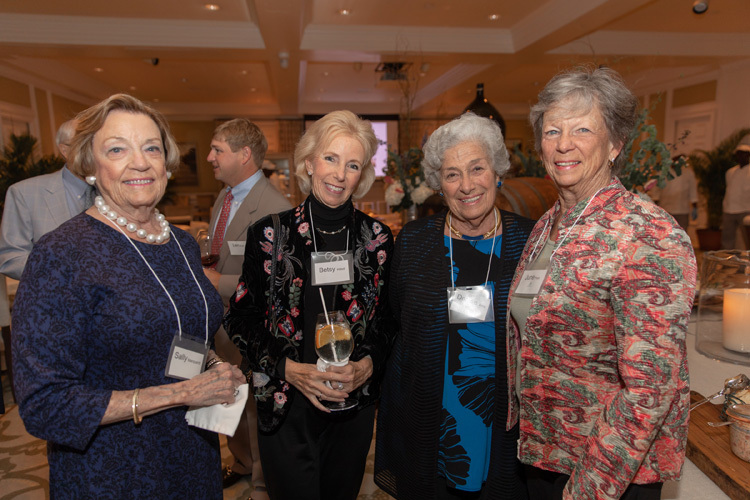 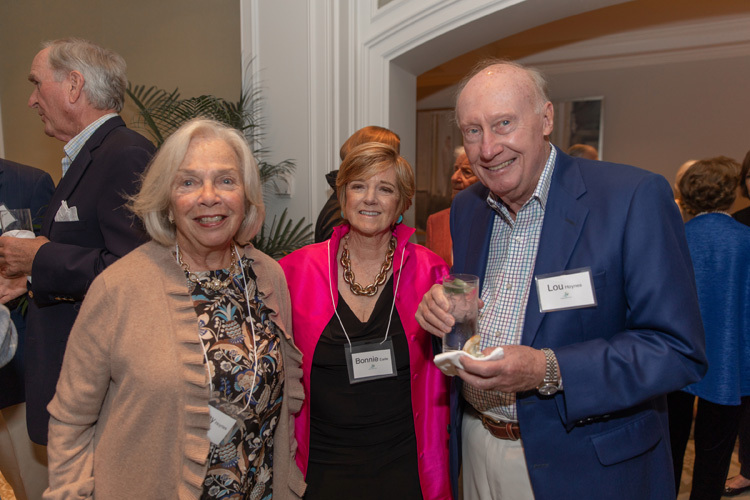 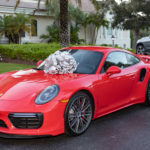 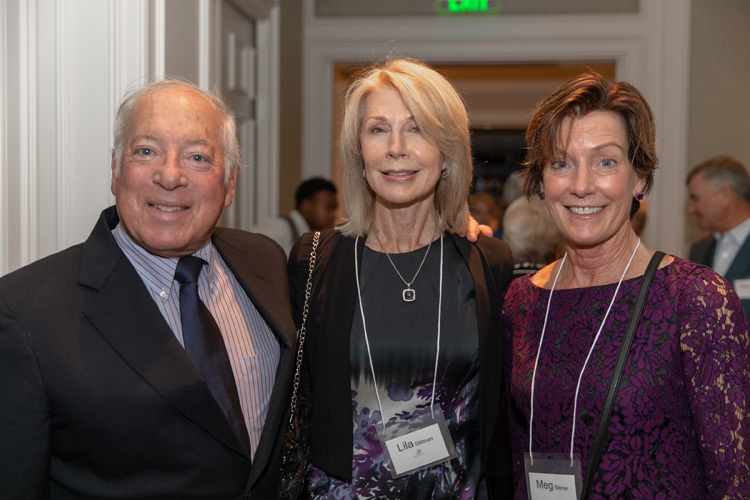 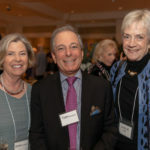 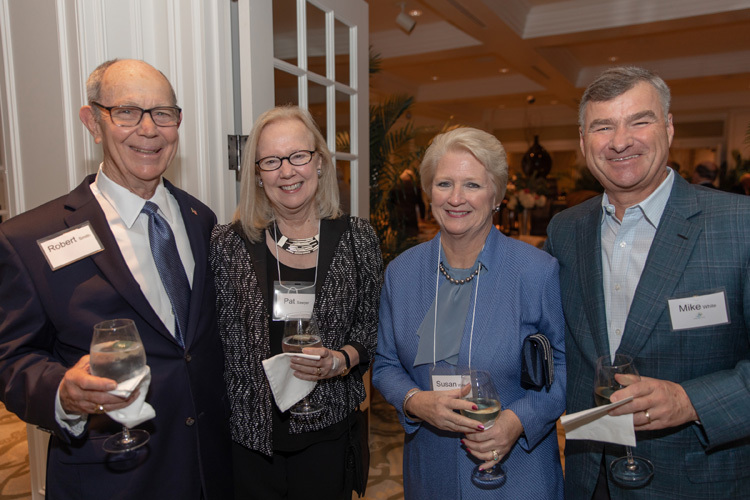 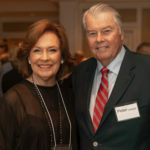 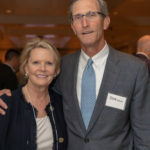 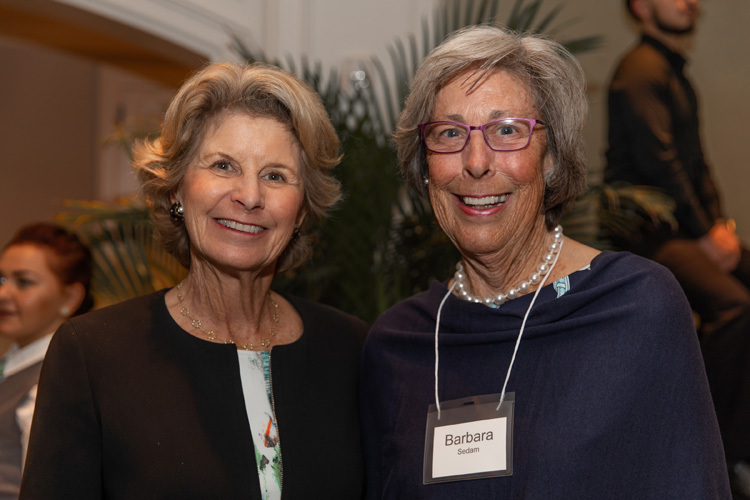 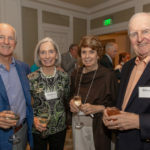 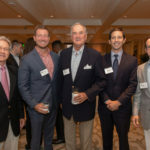 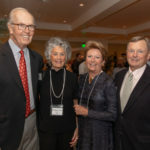 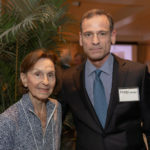 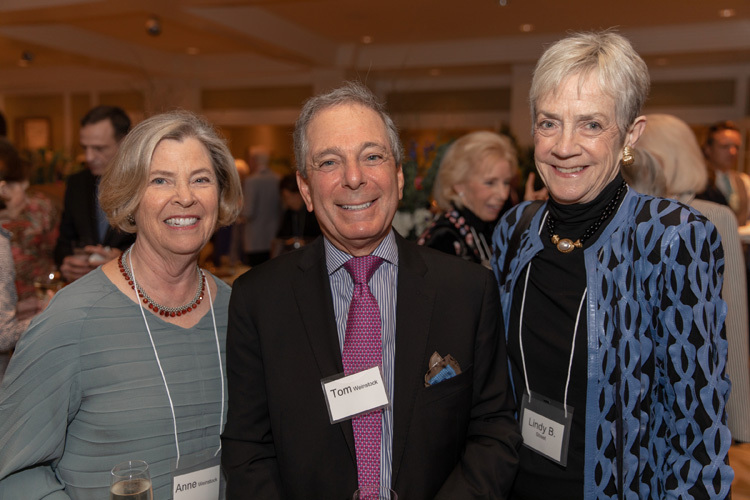 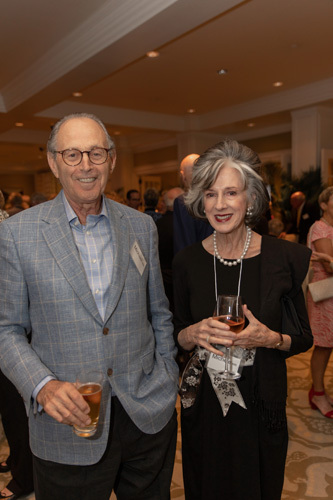 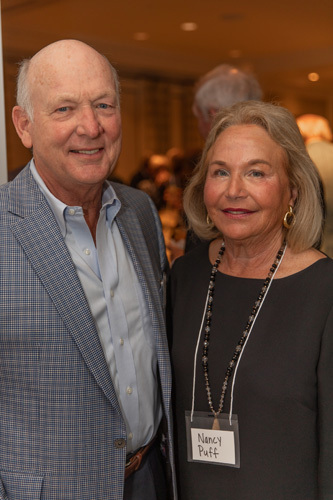 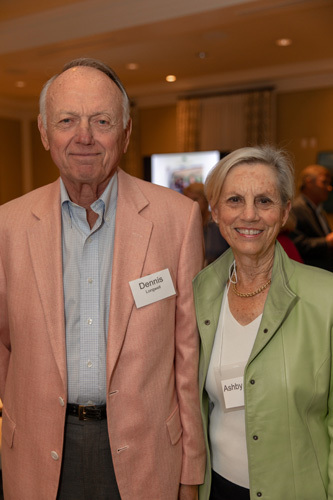 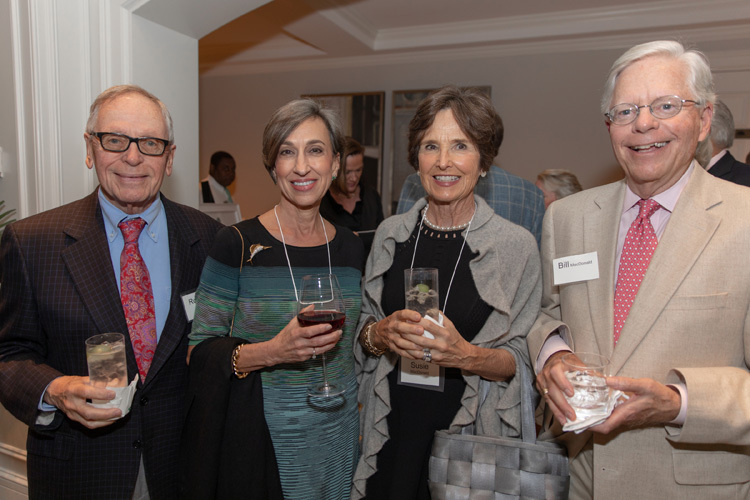 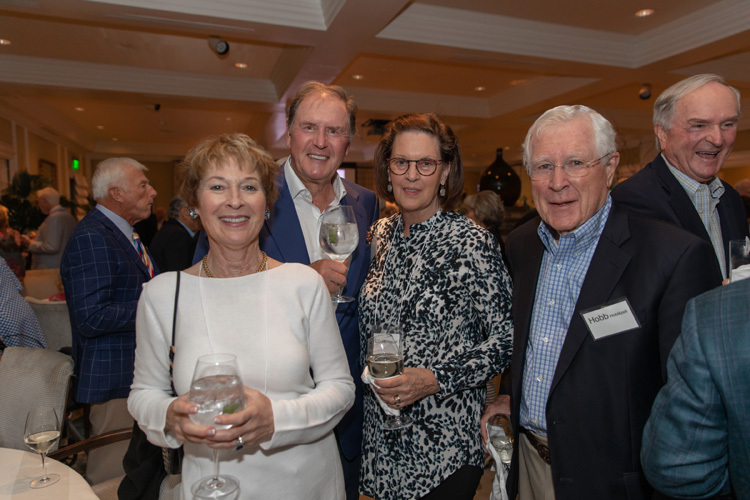 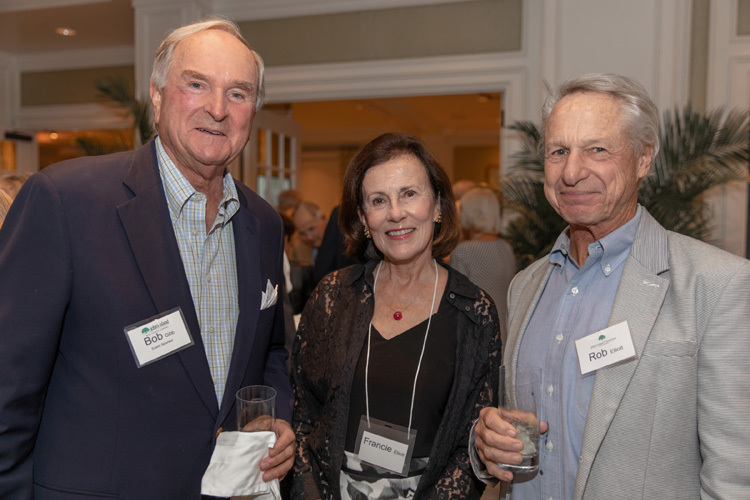 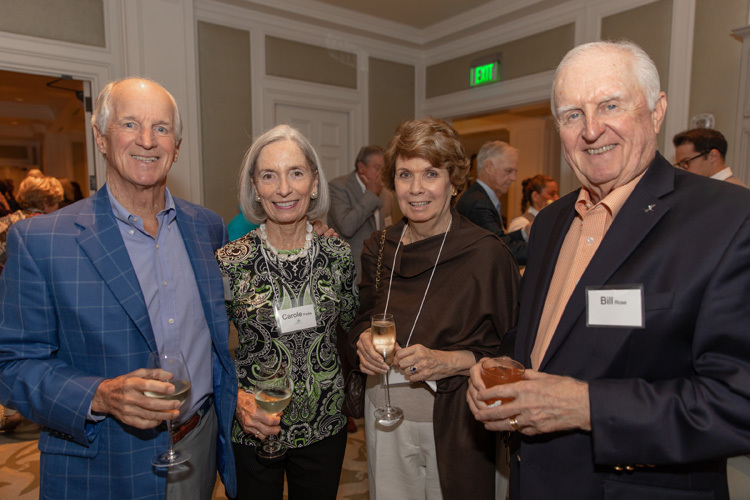 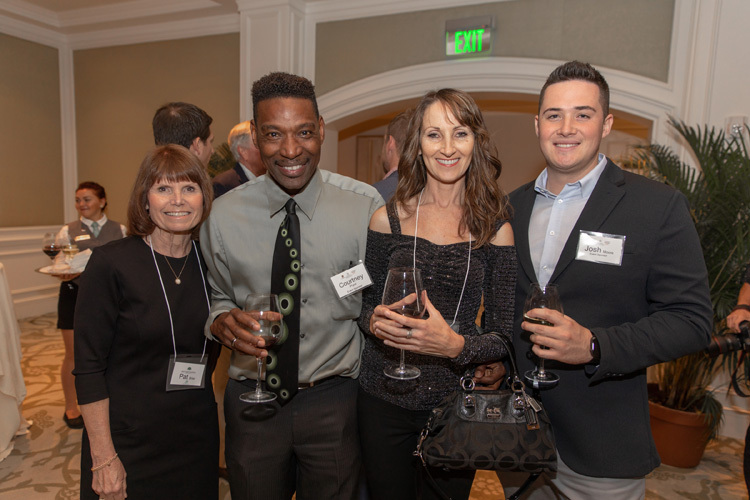 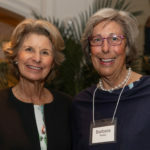 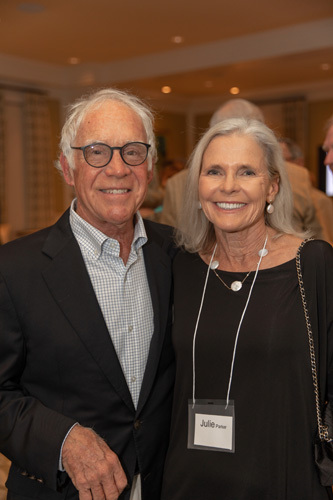 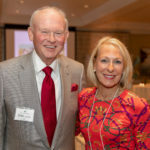 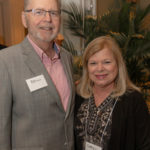 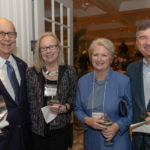 Roughly 400 supporters of the John’s Island Foundation were feted last Wednesday evening at a cocktail reception at the John’s Island Golf Club, underwritten by local businesses. 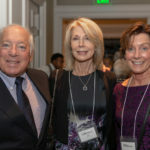 “A night like tonight is so special and we have to acknowledge the people within the club who actually put it together. 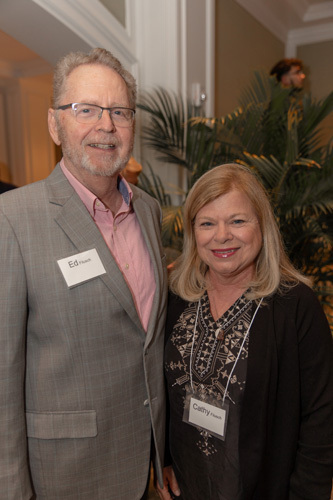 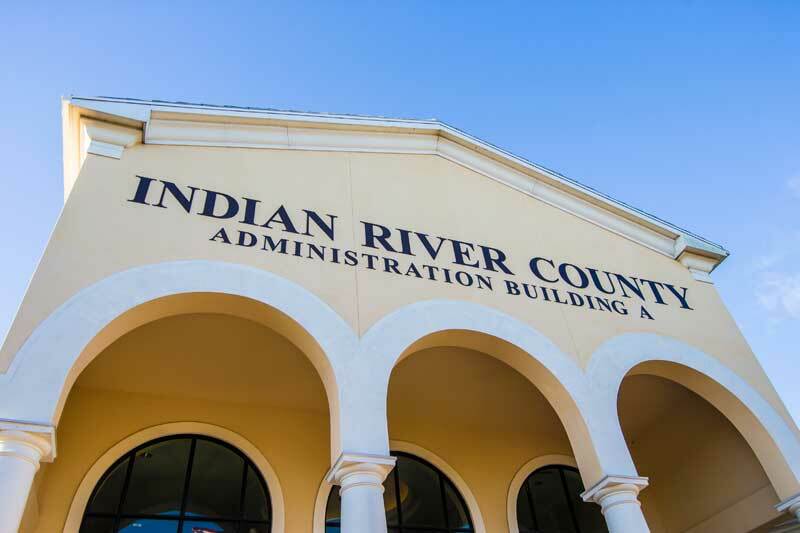 They do a great job and we appreciate everything they do,” said Ken Wessel, JIF board president, recognizing Chef John Farnsworth and other efficient John’s Island staff. 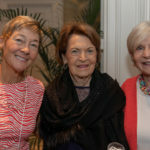 He also thanked Emily Sherwood, board vice president, and Jennifer Jones, JIF executive director. 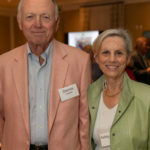 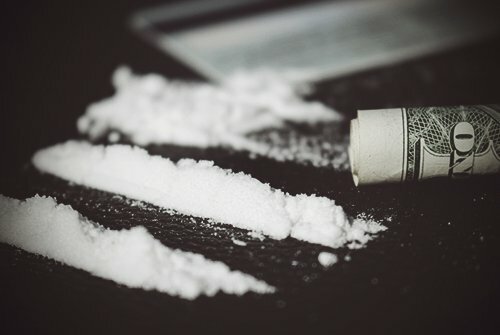 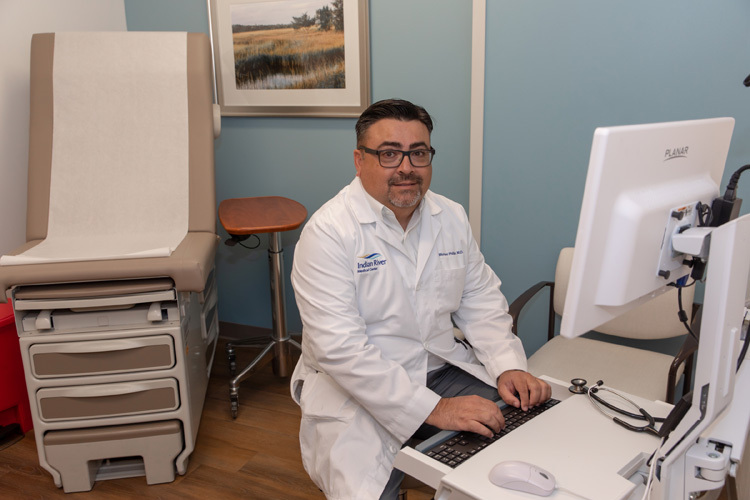 The foundation solicits donations through a letter campaign and provides grants to local nonprofits for tangible capital expenditures, from building renovations and major equipment to transportation and computer systems. 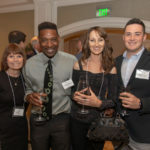 A brief video was shown about Crossover Mission, one of many beneficiary agencies, which draws in at-risk youth through their love of basketball to ultimately provide academic mentoring and advocacy. 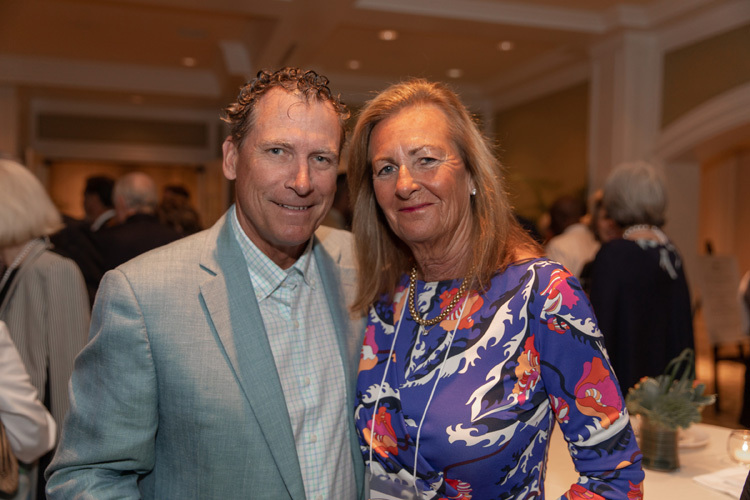 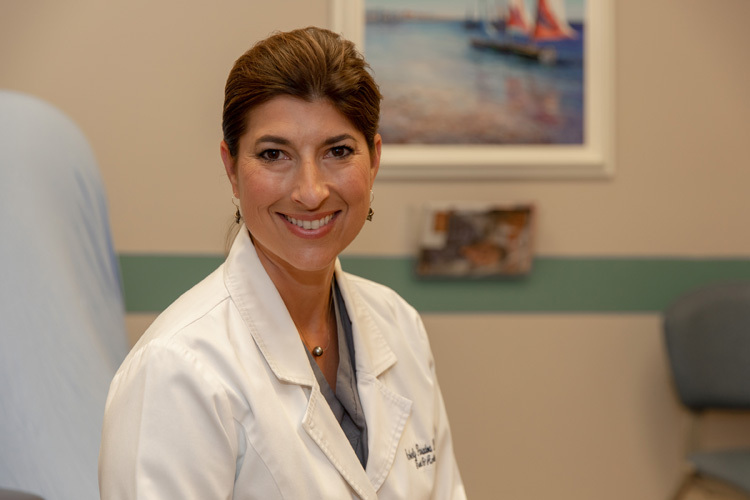 “John’s Island Foundation has given us everything that we need as far as tools for making the basketball program and the academic program come to fruition,” said Cathy De Schouwer, Crossover co-founder with Antoine Jennings. 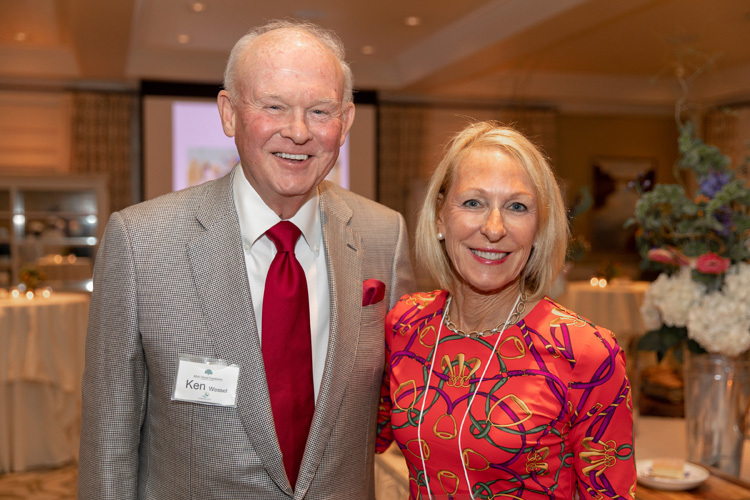 Since its May 1999 founding, John’s Island Foundation has granted more than $10.57 million to 84 different local nonprofits.